Alli Parker – thoughts of a writer, filmmaker & script reader. One of the most powerful gifts of human nature is the ability to tell a good story. Alli Parker is a screenwriter, script editor, and filmmaker from Melbourne, Australia. For more information about her work and script reading services, please check out the links below. 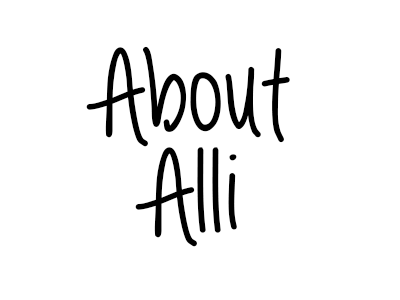 To find out more about Alli and her work, please click here. 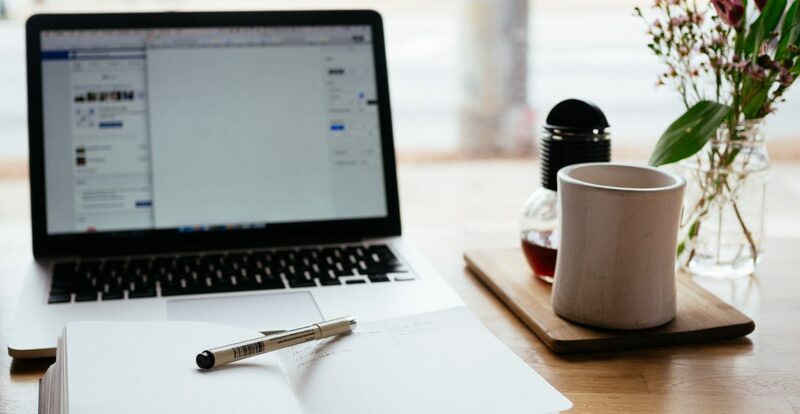 To check out Alli’s blog archive, including tips and tricks on short filmmaking, please click here. 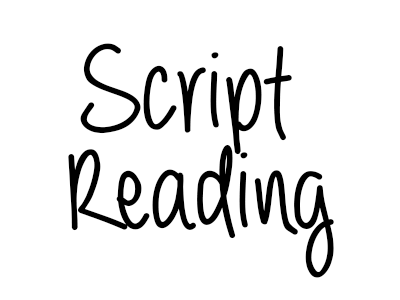 To find out more about Alli’s script reading and script editing services, please click here.